Hi there, back today with the 3rd and final part of my review of Erica Stone’s Extreme Review 2016 Update. I’ve been through the main guide and the Amazon Niche Master so far. I’ve made changes some small changes to my site and added a different style of content to my review sites as a result of going through the information again. This is mainly due to me forgetting or not doing things properly in the first place, having built them following the course in the first place. This is 23 pages long with a link to a video to install it manually rather than using your control panel – it is supposed to be more secure. I’ve done this before and it does take a bit of time to get there with it. If you take it slowly it can be done in 20 minutes or less – the install that is. It does seem daunting. (I think how to set up a blog by Pajama Affiliates is porbably simpler but it isn’t a manual install). It then goes through setting up wordpress plug ins, a theme, navigation , analytics and webmaster tools for your site. It is step by step but there isn’t diagrams to follow which can get a bit tough to follow. Again take it slowly and you should get through it. Some videos or images would be a help. I’ve previously reviewed this on this blog. It’s going to be interesting going through it again. It is going be a quicker run through this time. 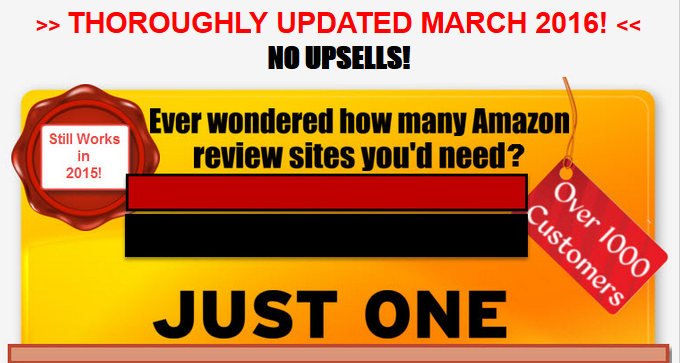 It’s now no longer available separately – you can only get it now as part of Extreme Review. It is 61 pages long. It starts with an introduction with how this shows you how to put together a high quality review. She makes a good point in the overview about the difference between being a reviewer and a salesperson in this way you can truly help your visitor make their buying decision. It makes a good point of how you can add value even if you don’t own the product. Then it’s on to an example to illustrate how to think and what to look for to produce it. Very good – I do try to do this but it is great to go through it again and I remember the first time I went through it that this was an “AHA” moment for me. There is good section here comparing work to be done vs the income that can earned from one review over a few years. There’s a link out to a site showing how to do it right and it is impressive. Definitely something to aspire to and learn from. Then it’s in to the course proper. There is an excellent check list for what the review should contain. I’ve printed it off. After that is the step by step process of researching and writing the review. There is a lot of work involved here which is why it is good to know what is possible to be earned by a good review that helps people. There’s a lot of work put upfront to determine what you need to be looking for as you then research the product. No wonder Erica’s reviews are so detailed an informative. I need to up my game again using this outline! It provides plenty of good examples of how to research and turn that research into a review – taking what you found and then writing that up for a visitor. After this is how you get a visitor to click on to a link to go to Amazon. There’s a good section on getting variety in your reviews plus why keyword research isn’t important in this method! 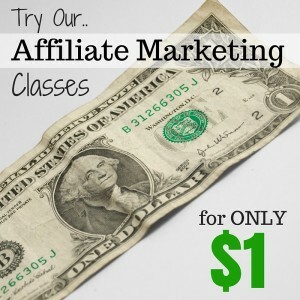 It finishes up with formatting and how many affiliate links to include in your post. I’m glad I went through that again – It has reminded me of much that I should make sure to include and think about as I research and review products. Extreme Review along with the 2 quality bonuses is an excellent course for beginners and one that intermediate marketers can learn from too. The Extreme Review 2016 Update continues to get a big recommendation from me as one of the top Amazon Affiliate marketing courses.